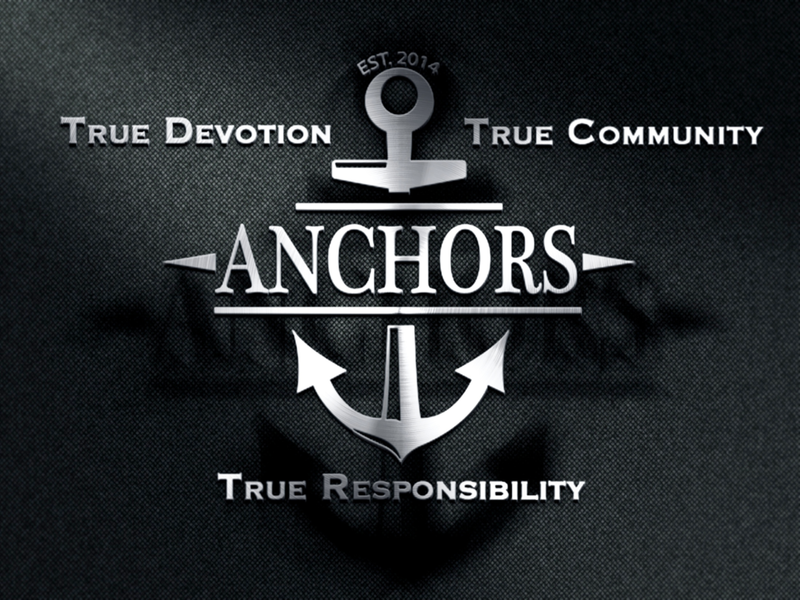 Timbo Anderson wraps up the Anchors series with the third anchor of chi alpha, true responsibility. The second part in the Anchors series by Timbo Anderson. The second sermon in the Anchors series by Timbo Anderson. Timbo Anderson introduces the Anchors series, which covers the three core values of chi alpha.